A twin lens camera, the telephoto lens is activated by extending the flashgun! 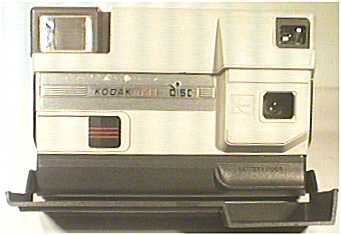 A fold up cover protects the lens on this model which is powered by two AA size batteries. 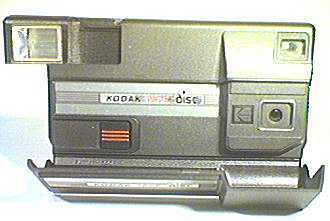 This camera was also available in a cream-coloured finish, shown below, which is very similar to the tele Challenger.